It is with a sickening pit in my stomach that I have to say that my trip to Nigeria (for which this beautifully redesigned website was made) has been postponed. The Lagos Theatre Festival started yesterday and is running this week and I unfortunately am sat looking at the grey sky trying to find a silver lining. For any one trying to get a work Visa for Nigeria – this one’s for you. Firstly, if you are going for any type of work related trip, you HAVE to go in. I was told that there may be a chance I’d get called in – nope. Not a chance, a requirement – if you’re going for work it is a necessity. This is because they need to take your biometrics – namely specific photos and fingerprints. 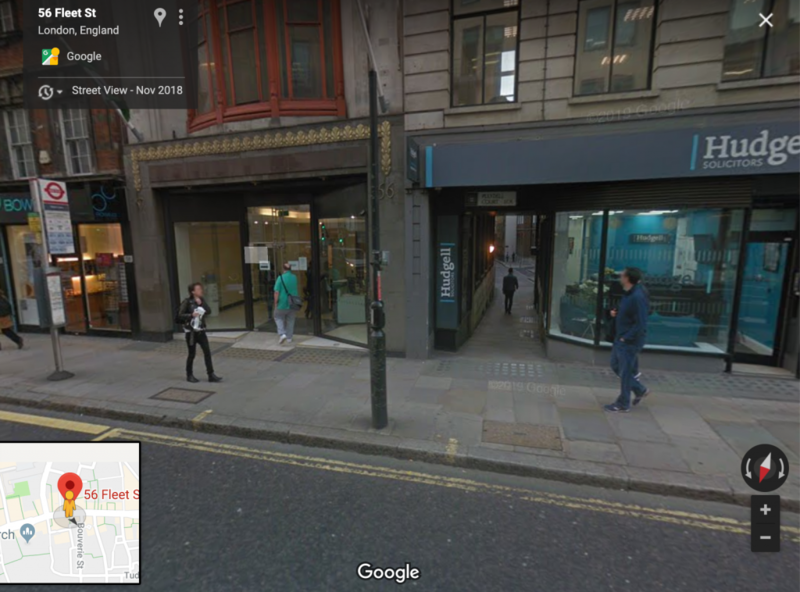 It’s worth mentioning here that the current address on the website is not the place you need to go – it’s actually 56-57 Fleet Street, Temple, London. EC4Y 1JU. You also need to book an appointment at: https://apt.oisservices.com (though bear in mind you won’t actually be seen at that appointment time). The office is open 9-12pm and 2-5pm but really you want to go in the morning in case you need things you weren’t expecting and can come back in the afternoon. Secondly, if you are fast tracking a visa you need a £70 postal order from the post office addressed to the Nigerian High Commission and £72 to pay at the desk. Even if you do this, it still takes 2-3 days to process before it can be collected. If you can’t make it in to collect, someone can collect it for you as long as they have your order receipt. Next, when printing your application make sure it is in portrait and you attach 2 passports which as NO MORE than 2months old. Likewise for the utility bills if you don’t have your passport. If you have your passport make sure you have at least 2 blank pages free for the stamps and it’s got more than 6 months before it expires. If you’re going for work you need your booked hotel details, flight details and 2 typed letters on headed paper – one from the employer you’ll be working with in Nigeria and one from the employer from the UK addressed to the Nigerian High Commissioner in London. Be mindful of the profession you put in when you’re filling out your application – definitely be honest but also be aware that if you are going in a capacity which is even close to media (i.e blogging/journalism) this may be flagged as a Clearance issue and if flagged will delay the application. Maybe by a day, a week or a month – you need all the time you can get. Awww Ngaio, I’m so sorry. This is heartbreaking. You WILL get there, I know it.